With the recent announcement of Jenna Coleman leaving Doctor Who at the end of this series, the internet is rife with speculation of who will replace 'Clara Oswald' as the new companion for the Doctor. 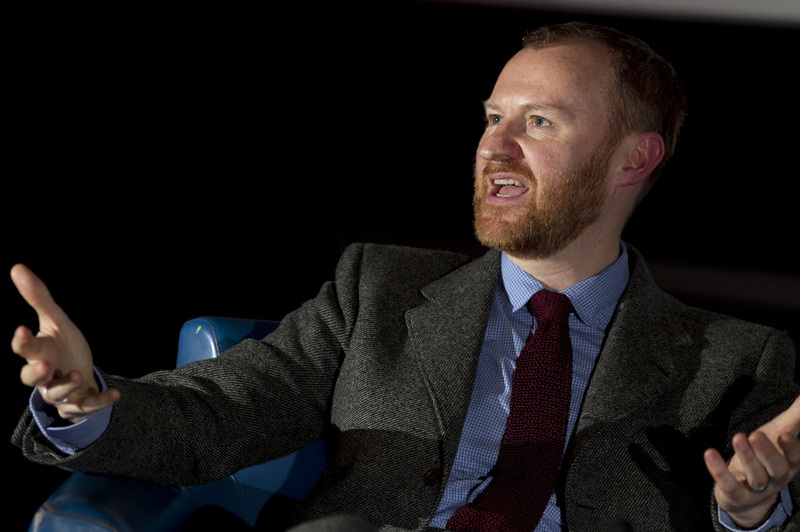 At last night's Attitude Awards, writer and actor Mark Gatiss offered his opinion to members of the press, suggesting that a male companion would be "very interesting". "I've always been a fan of the boy/girl partnership from way back when," Gatiss said, following up with the comment that "It would be very interesting if the Doctor had a male companion... but then it would be a very male show." Gatiss, who has written episode nine of this latest Peter Capaldi-starring series, added he would be "delighted" if the Doctor became a woman in the future. "I think the dynamic then would be really interesting," he suggested.